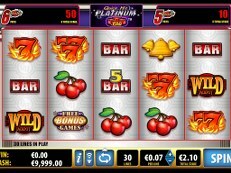 The fruitmachine Joker Pro, from the developer Netent, is a very exciting slot to play. This machine has 5 reels and 10 paylines, so you have enough chances to win huge prizes. The slot Joker Pro has interesting features such as the Joker Pro re-spins and the Hot Spot win feature. 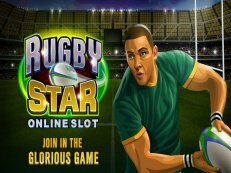 You have the oppertunity to win 1000 times of your total bet. 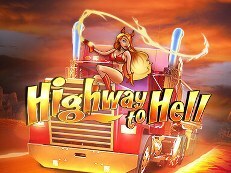 With a little bit of luck you are able to win a lot of money, try this online casino slot for free or play with real money to fill your bank account. Scatter symbols can only appear in the main game on reels 2, 3 and 4. 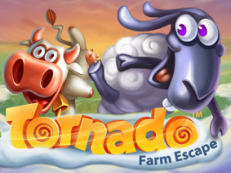 Enter the exciting Re-Spins and take your chances!